Have you noticed something strange in the behavior or personality of your child? Do you feel like he has difficulty in connecting with the people surrounding him? Is it difficult on his part to give attention to something or someone? If you answered yes to these questions, then there is a high possibility that he has an autism spectrum disorder. 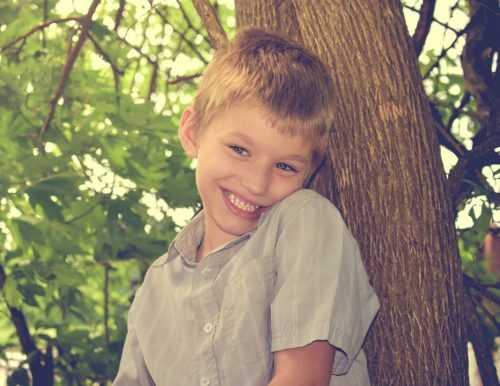 Finding out that your son has autism can be a challenging truth to accept for everyone in your family. Nonetheless, you have no choice but to move forward to better tomorrows so that you can get the happiness you deserve. Keep in mind that you can never be good at handling autism if you do not have a working knowledge about its signs and symptoms. 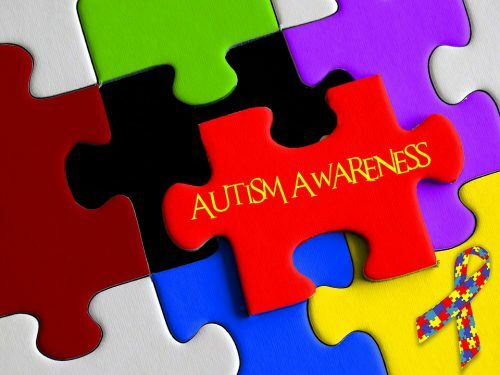 One of the smart things that you can do is to research about autism spectrum disorder. Find time to educate yourself about this illness so that you will not make any assumptions. Remember that the more you know about the subject, the easier it would be on your part to deal with the situation. Take your time in researching to avoid making mistakes or errors. Lastly, verify the sources of the information first before believing what you see. Do not keep on guessing about the condition of your child. As much as possible, book an appointment to a psychiatrist in your local community. Look for the top professional who specializes in handling cases involving kids with autism. As early as now, you need to know or understand the fact that what your child is going through involves a psychological condition. His behavior or personality depends on certain factors. The only way to get a better understanding of these matters is to get in touch with a psychiatrist. 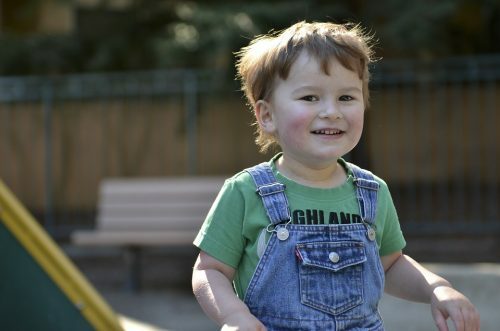 Do you know someone who also has a child who has been diagnosed with autism spectrum disorder? Find this person and connect with her so that you can have someone who can relate to your situation. Remember that several challenges will come your way because of your child’s autism. To make things easier on your part, it is highly recommended to open up to other people who understand your pain and suffering. There are other mothers out there who need to talk to another individual too. What is essential is for all of you to create a support system that will make things a lot easier on your part. Be honest in all your conversations with them. Be responsible enough to share enough details but to avoid disclosing private information. As already mentioned above, your child is going through something that he has no control of. It means that he does things beyond his control. The truth of the matter is that he does not intend to make you angry whenever he has tantrums. You need to start accepting the reality that his mood swings and tantrums are results of the autism spectrum disorder. As such, never make the mistake of pressuring him to get better. The smart way to handle the problem is to motivate him. Make him feel that you are not abandoning him. As a parent, you simply want nothing but the best for your child. You want him to do certain things because you believe that it is for his best interest. Conversely, you may also end up prohibiting him from doing something because you fear that he is too weak to protect himself. At this point, it is essential to make an effort to ensure that your child will not feel like he is left alone. You must see to it that he does not look at himself as a failure because he is different from the others. Protect your child if you must but never do it in an exaggerated manner. Just because your child has autism spectrum disorder does not mean that it is the end of the world for you. Be strong and brave enough to withstand the test of the circumstances around you. Remind yourself that you are capable of doing things the right way. Whenever you feel like losing it or giving up, think of how amazing your child is. At the same time, never hesitate to ask for help from your husband or anyone in the family. Take note that you need these people to make things a lot better in your child’s life. Keep on thinking positive thoughts so that you will have the willpower to live.